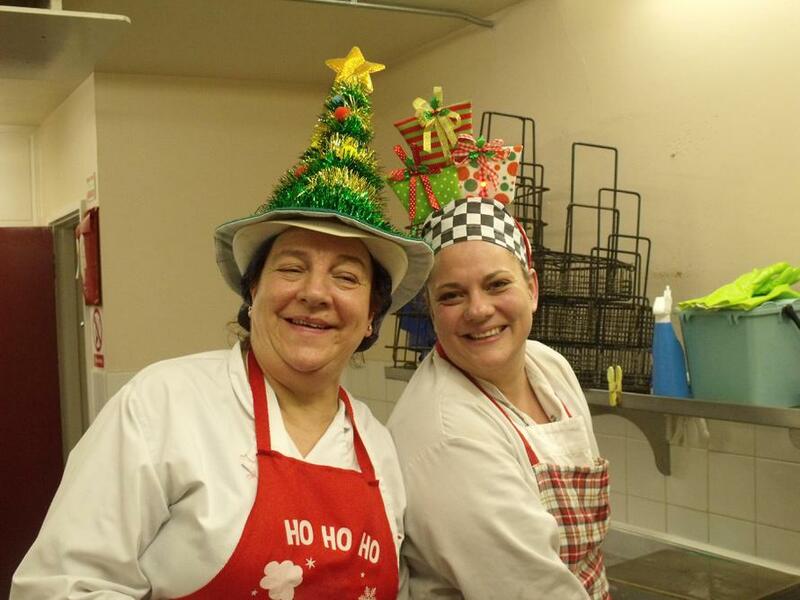 Today the whole school enjoyed a delicious Christmas Lunch prepared by the lovely Mrs Edwards our Head of Kitchen and Ms Harris. 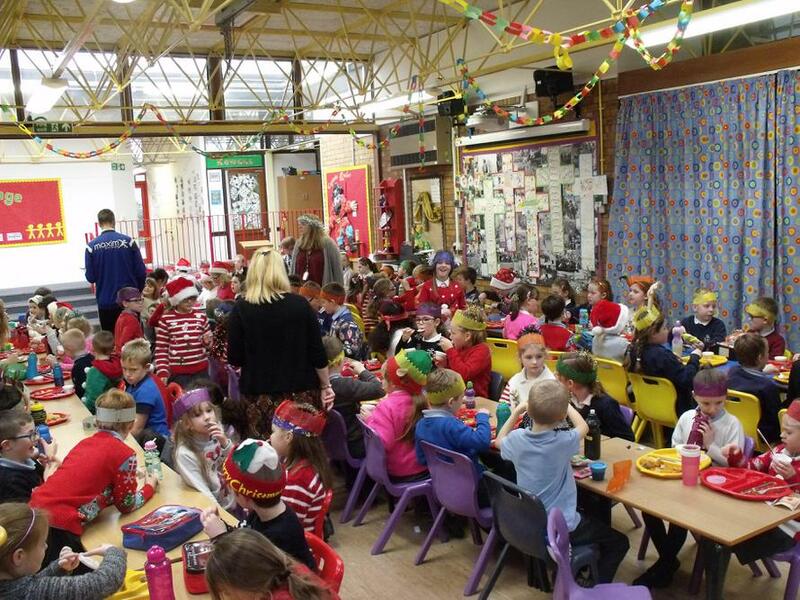 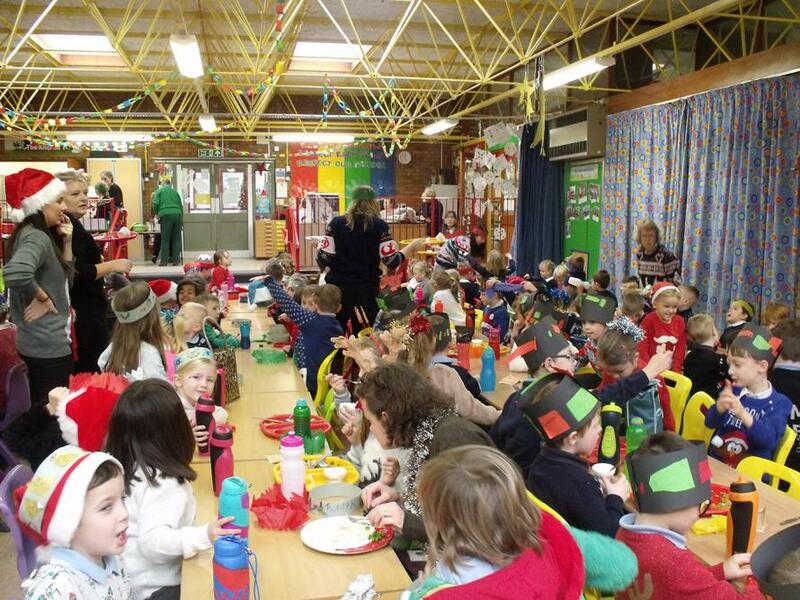 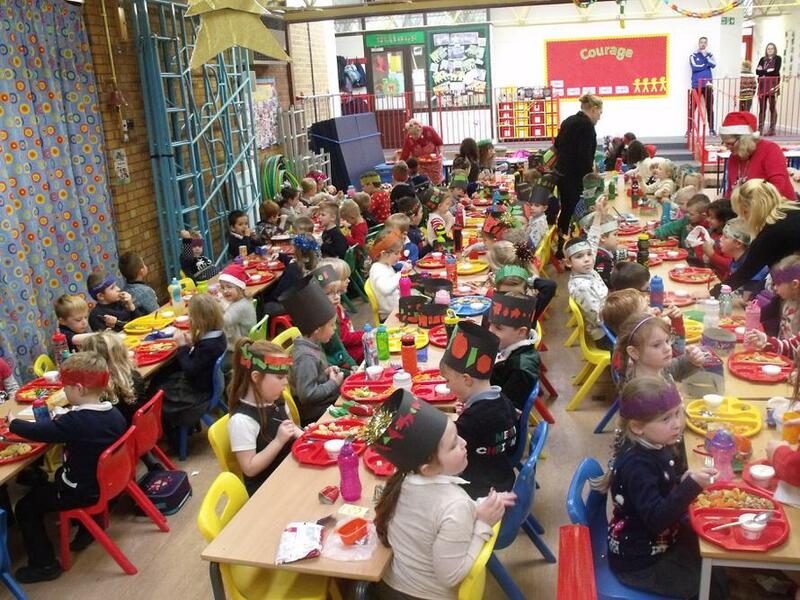 The children all enjoyed eating together with their teachers. 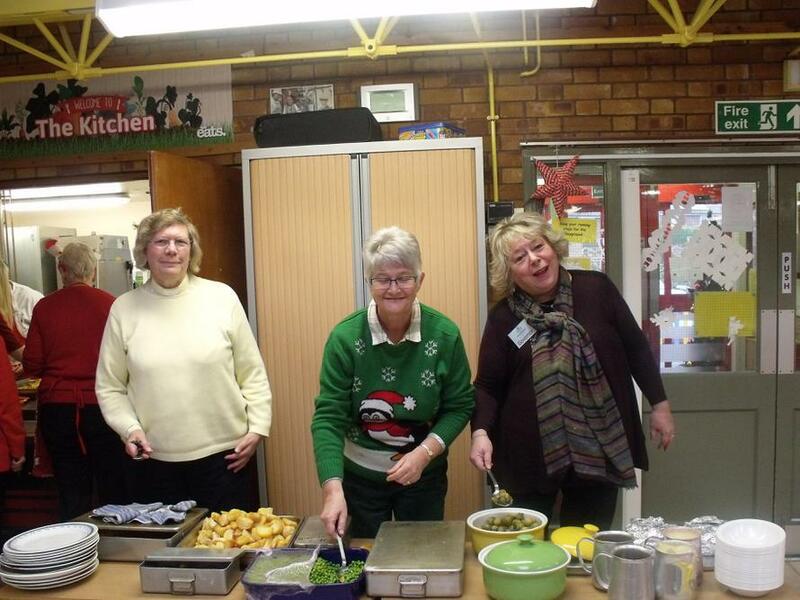 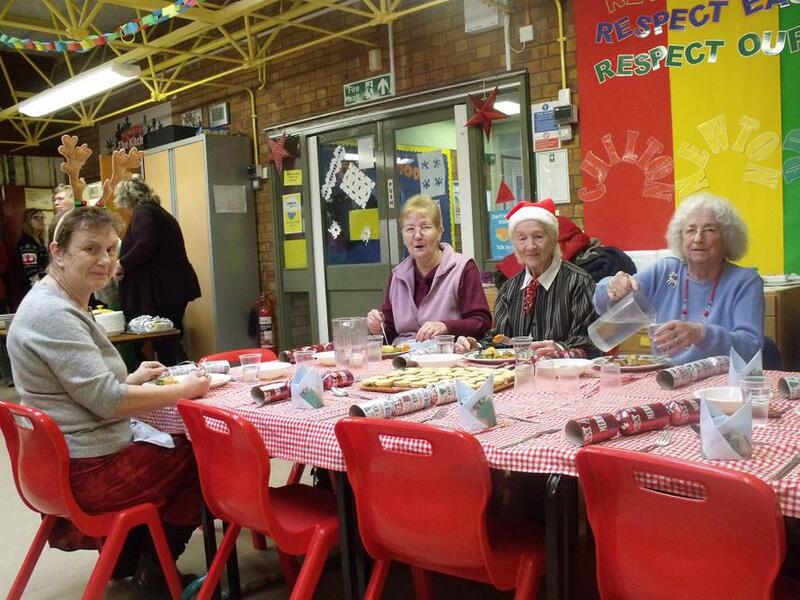 We were also joined by Governors, volunteers and our Luncheon Club Ladies.